Today we have added two surprises to IndieLisboa’s programming. Two world premieres will be presented, Sacavém, by Júlio Alves, who revisits some of the films by Pedro Costa through some of its objects, and the documentary about the record label Ama Romanta – uma utopia que fazia discos, by Vasco Bação. The films will be screened at the festival, between May 2nd and May 12th. 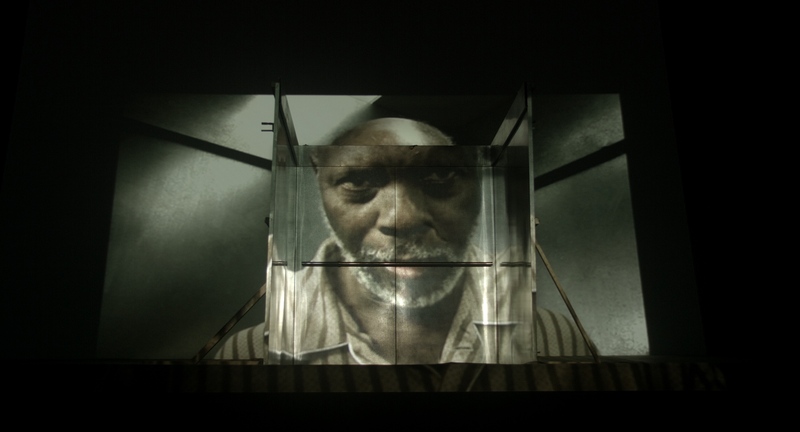 Sacavém, by Júlio Alves, is a trip across Pedro Costa’s cinema. In this documentary, which will premiere at IndieLisboa, we get to revisit Costa’s films through his own words, from Casa de Lava to his most recent works. It is the return of Júlio Alves to the national competition of IndieLisboa after having screened A Casa (IndieLisboa 2012). Sacavém joins the list of films in the National Competition. The story of Ama Romanta – uma utopia que fazia discos surpasses the mere documentation of the alternative music that was made during the 80s in Portugal. Home of the first works from such projects like Pop Dell’Arte, Dead Hand, Telectu, Sei Miguel, Santa Maria Gasolina no teu Ventre or Mler Ife Dada, the publisher founded by João Peste summarizes a generation’s will to fight against the camouflaged censorship of radios and publishing houses. Directed by Vasco Bação, this documentary tells the story of cultural resistance by an independent publisher, through its catalog and the presentation of unpublished materials that showcase the singular creative explosion of those years in which the label was active.